The figures released by Immigration Office, Tribhuvan International Airport (TIA) reveal that visitor arrivals in the month of Feb 2013, compared to the same month last year, have increased by 6% to 45,123. Arrivals from Asia (other than South Asia) have also recorded healthy growth of 46% in aggregate with mixed performance from the individual countries. 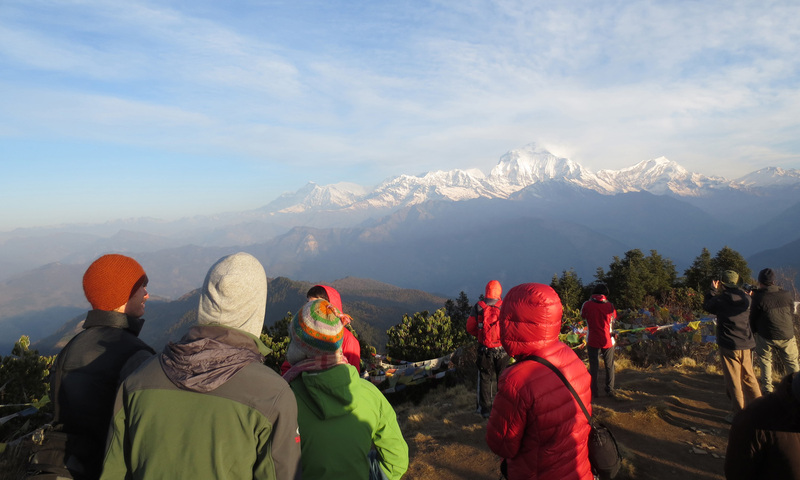 There has been robust growth of 135% in visitor arrivals from China which is one of the fastest growing tourist markets for Nepal. Visitor arrivals from Malaysia and Singapore and have registered a positive growth of 288.1%, and 111.9% respectively. However, visitor arrivals from Japan, South Korea and Thailand have registered negative growth of 20.1%, 29.4%, and 0.3% respectively. The arrivals from South Asian region have recorded negative growth of 15.2% with Pakistan (44.3%) and Sri Lanka (35.3%) registering positive growth. Visitor arrivals from India, which is the largest source market for Nepal witnessed decline by 18.2%. Visitor arrivals from Bangladesh have declined by 5.3%. European markets registered negative growth of 5.5% with major destinations showing mixed reaction in terms of visitor arrivals. Arrivals from Germany and the Netherlands are up by 8.3% and 21% respectively while arrivals from UK, France, Italy, Switzerland and Russia have recorded negative growth of 6%, 13.7%, 31.8%, 8.7% and 8% respectively. Tourist arrivals from USA, Canada and New Zealand have increased by 11.2 %, 42.2% and 44.8% respectively. However arrivals from Australia have decreased by 5.5%. A total of 48,783 foreign tourists departed from TIA in Feb 2013.The number of Nepalese arrivals stood at 58,379 while 70,635 Nepalese departed from TIA in Feb 2013.